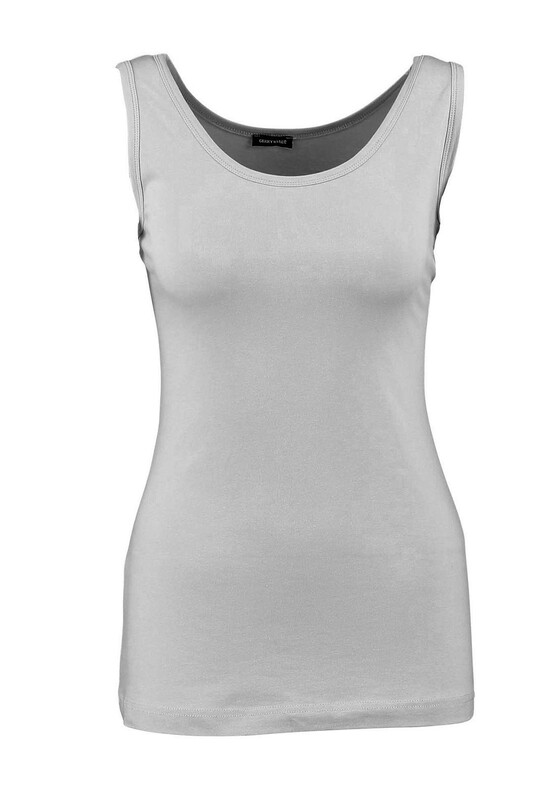 A great addition to your wardrobe basics from Gerry Weber. 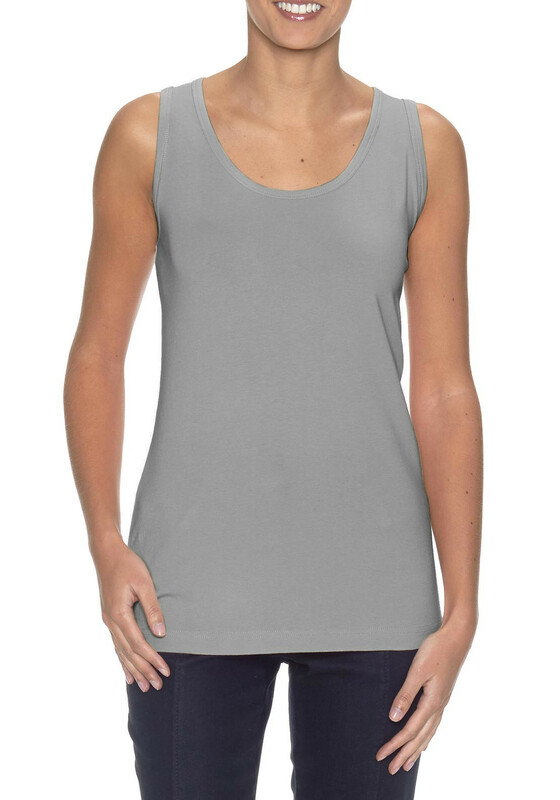 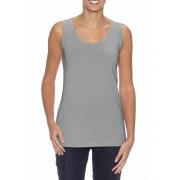 The sleeveless vest top is the perfect layer to wear under a sheer top or with a cardigan or jacket. 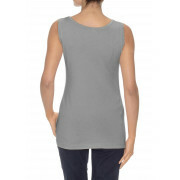 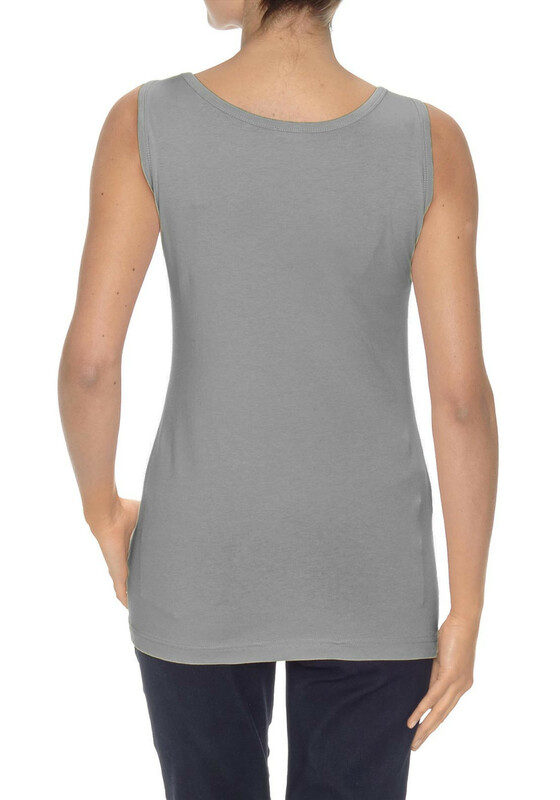 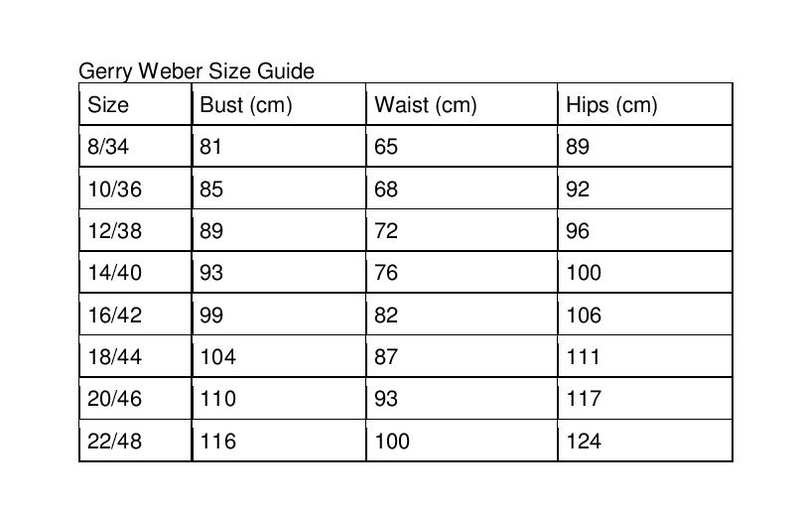 Made from soft stretch fabric that will provide great all day comfort.